It’s what Fridays were made for… And now it’s even better! • Now with new interactive features! Check ’em out! 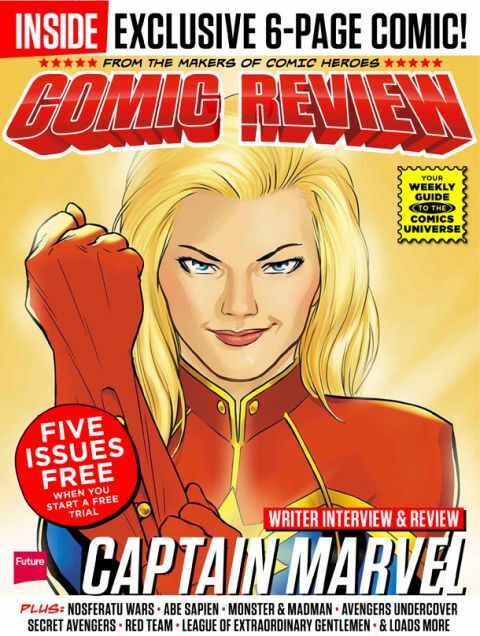 Comic Review every week already by sampling it for free!